Our goal is to get you your MISSION CROSSBOW as soon as possible. Typically all orders will ship from our facility within 3-5 days, but may take longer in high volume time periods. For shipping policies on returns, please see our Return Policy. A $30 shipping and handling fee will be applied to all crossbow orders. This covers any additional apparel and accessories you add to your order. A $12 shipping and handling fee will be applied to any order that does NOT include a crossbow. If you are adding apparel and/or accessories to a crossbow order, you will just pay the crossbow shipping fee of $30. 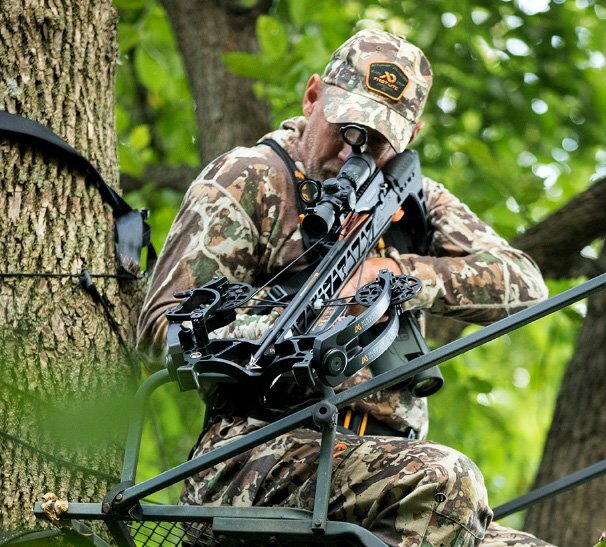 We want you to be confident in your MISSION CROSSBOW. In the case you’re not satisfied with your purchase, you can return it for a refund within 30 days provided the item(s) are in new/unused condition and are in the original packaging with the tags attached. 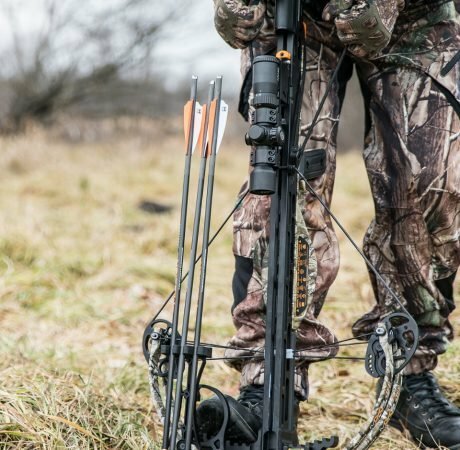 This return policy applies only to products purchased directly from MISSIONCROSSBOWS.COM. For products purchased from an authorized retailer, their return policy applies – please contact them directly for more information. Please contact our customer service team at (608) 269-2728 to approve your return. If your return is approved, you will receive a Return Authorization Tag and Return Order Form to include inside the box with your return(s). For returns on crossbows, the Return Authorization Tag will cover the cost of shipping, and a $50 restocking fee will apply to your refund. Customers are responsible for the return shipping on all accessories and apparel. Again, these return policies only applies to products purchased directly from MISSION CROSSBOWS.COM. Returns are processed upon receipt of the product. Exchanges and Refunds to your credit card may take 7 to 14 days from the date we received the return. Credit card refunds can take up to 30 days to show up on your statement. In the case of Refunds, we will credit the original credit card used for the returned item(s) upon receipt. Mission Crossbows will accept returns or exchanges on items in their original packaging within 14 days of original invoice date on items purchased directly from https://missioncrossbows.com. Please contact our ecommerce line at 608.366.3256 for a Return Authorization number. All returns are subject to inspection prior to credit being given.